Annie Sullivan was little more than a half-blind orphan with a fiery tongue when she arrived at Ivy Green in 1887. Desperate for work, she’d taken on a seemingly impossible job—teaching a child who was deaf, blind, and as ferocious as any wild animal. 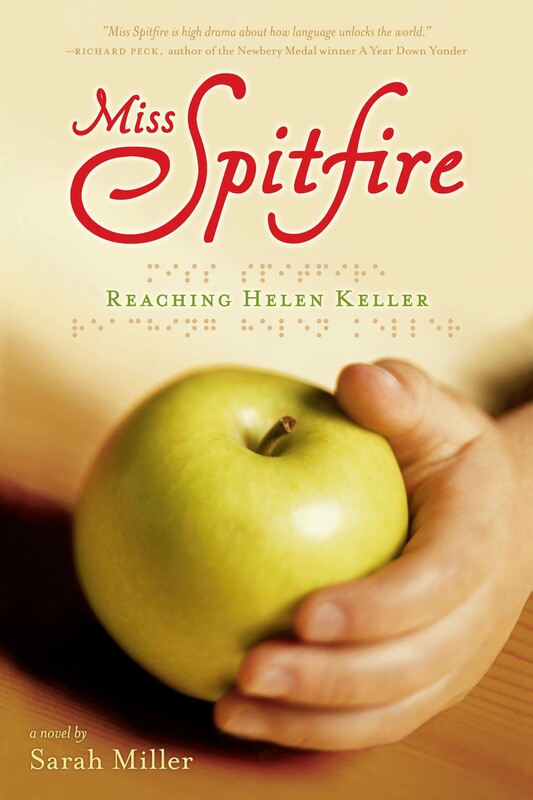 But if anyone was a match for Helen Keller, it was the girl who’d been nicknamed Miss Spitfire. In her efforts to reach Helen’s mind, Annie lost teeth to the girl’s raging blows, but she never lost faith in her ability to triumph. Told in first person, Annie Sullivan’s past, her brazen determination, and her connection to the girl who would call her Teacher are vividly depicted in this powerful novel. 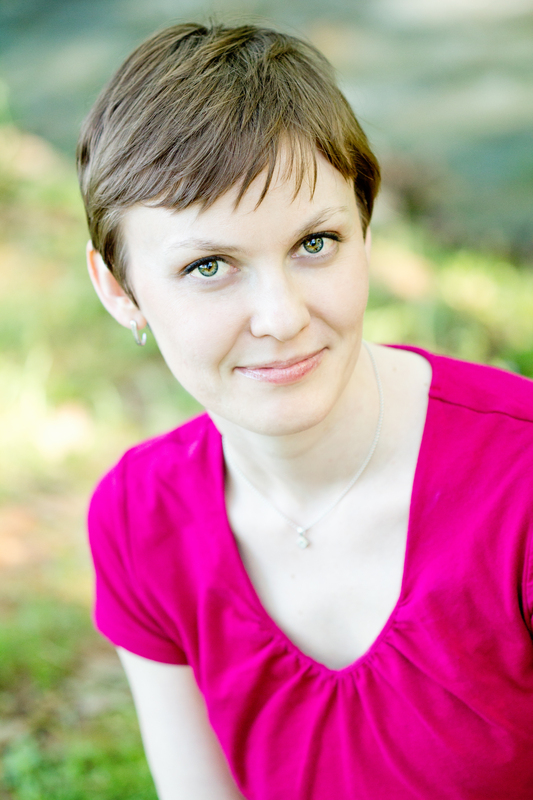 * "Miller's accomplished debut imagines Annie Sullivan's first experiences with her famous pupil, Helen Keller… encouraging readers to think about the small miracles of connection they can accomplish with words every day." "Details drawn from Annie's letters and Helen's autobiography are fleshed out engagingly in the first-person voice of Miller's imagined Annie, the young "spitfire" who overcomes obstacles no matter the power of the adults in her life." "Children encountering [Annie and Helen] for the first time will feel an overwhelming sense of wonder and delight when Annie helps Helen make a communication breakthrough. School Library Journal Readers will appreciate Annie's devotion to her pupil and how her tenacity makes a difference in the young girl's life." "Miller brings history to life."